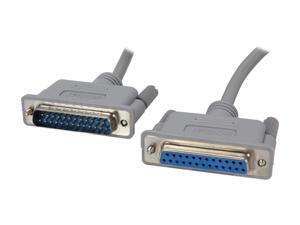 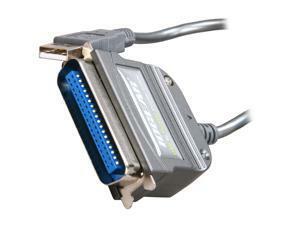 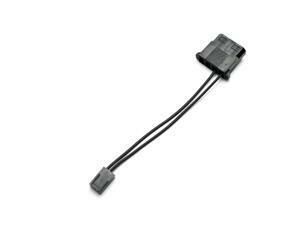 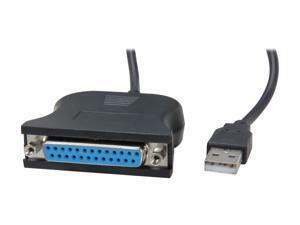 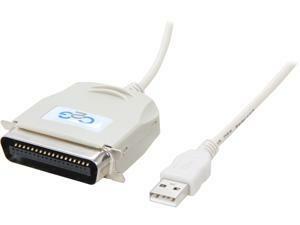 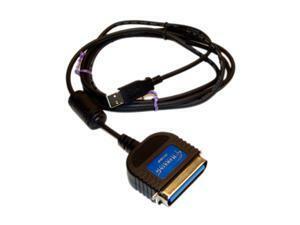 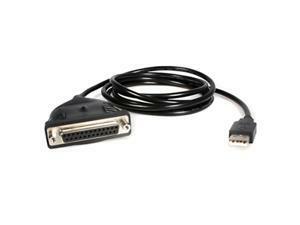 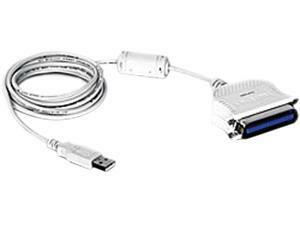 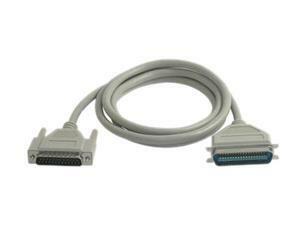 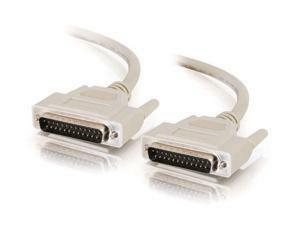 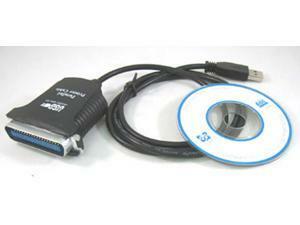 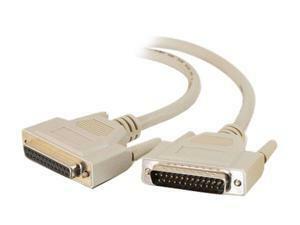 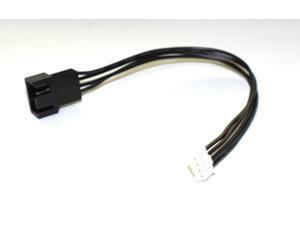 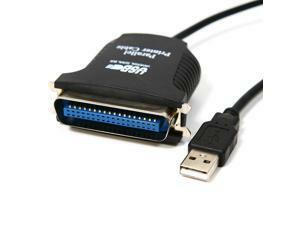 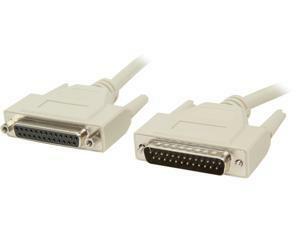 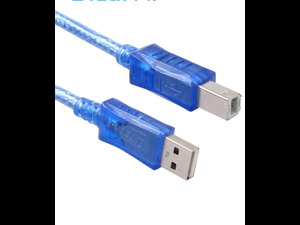 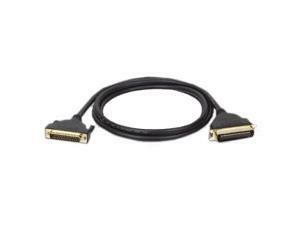 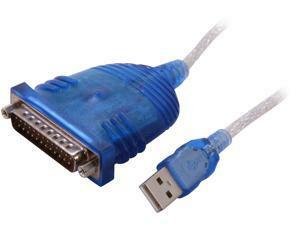 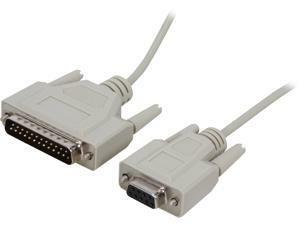 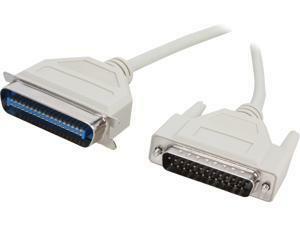 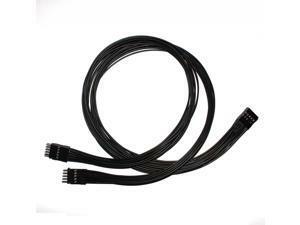 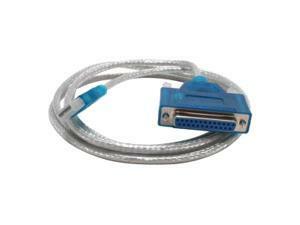 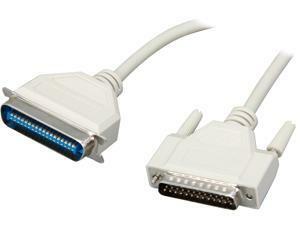 Specifications: The USB-to-DB25 adapter provides you with an external DB25 female plug-and-play connection for use with computers, notebooks, and handheld computing devices that support USB. 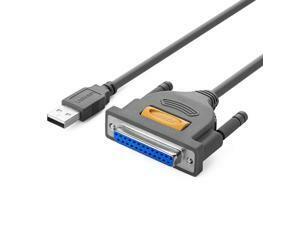 This cable adapter has a standard type-A USB plug. 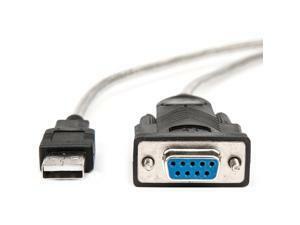 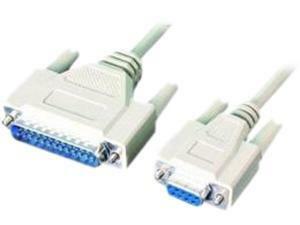 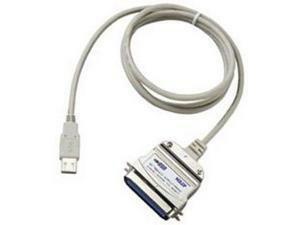 The USB-to-DB25 adapter connects a USB port to a DB25 port for truly bi-directional communication between the PC and printer. 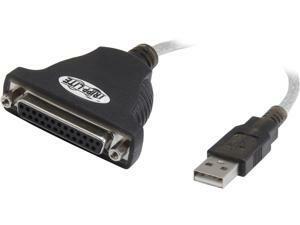 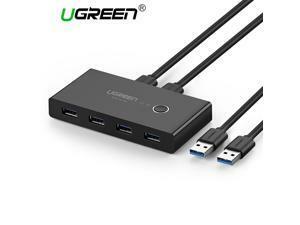 It instantly adds a DB25 female port to your USB-equipped PC or laptop, and it offers plug-and-play compatible support over a 1 Mbps data transfer rate. 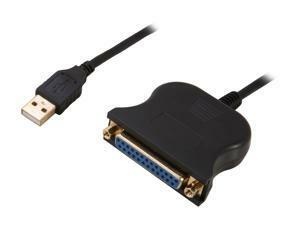 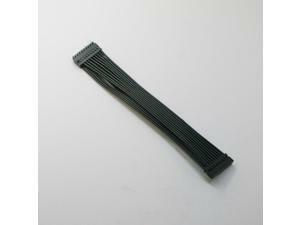 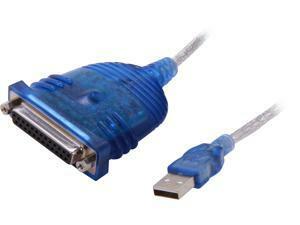 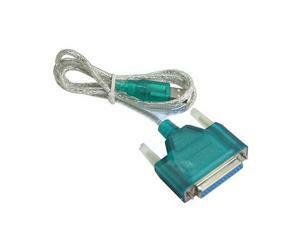 Featuring low power consumption, the USB-to-DB25 adapter requires a PC running Windows 98SE, Windows ME, Windows 2000, Windows XP, or Windows Vista. 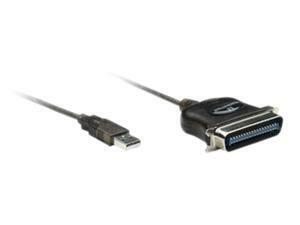 This adapter measures 6 feet long.